These 10 inch blue floor scrubbing pads are great for medium duty scrubbing on your everyday commercially tiled floors. 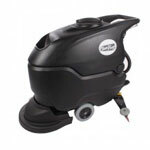 They are great for removing scuff marks, and cleaning those heavily soiled floors. They fit directly onto the twin disk floor scrubbers we have listed below. 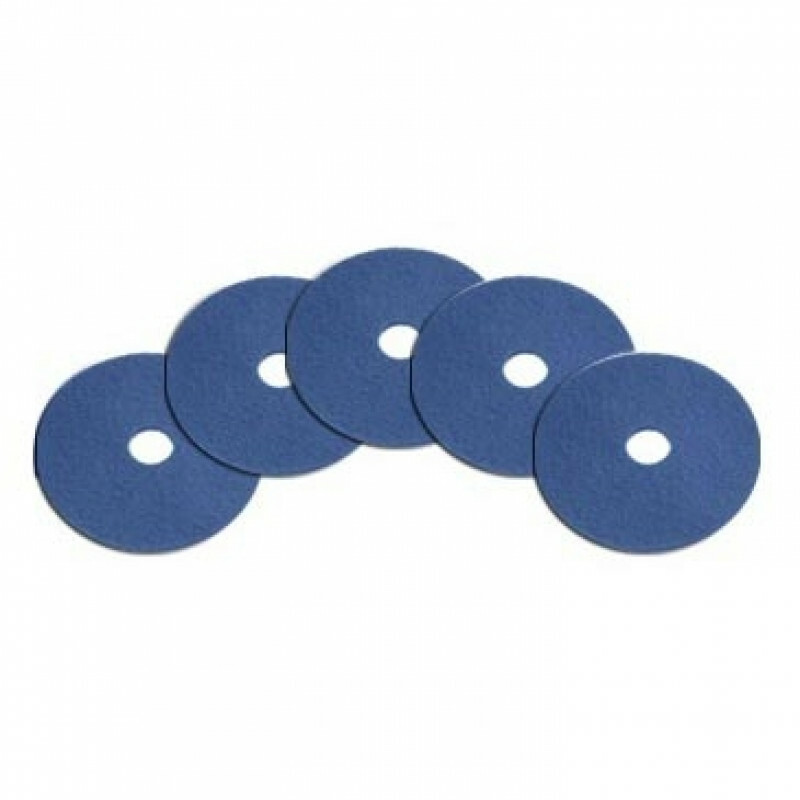 Take a look at our complete line of floor scrubbing pads for additional colors and sizes.